Help us to fulfill Jesus’ Great Commission to preach the gospel to all nations. Your contribution enables us to continue reaching out with the Word of God around the world, through evangelism, publications. radio, video, and the Internet. 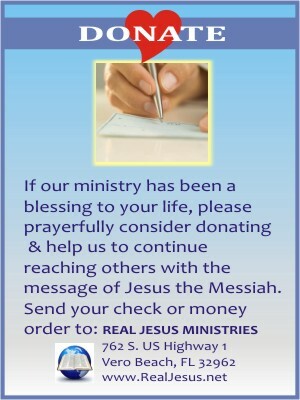 Categories: DONATE | Tags: Click Here To Donate, Support Our Ministry | Permalink.